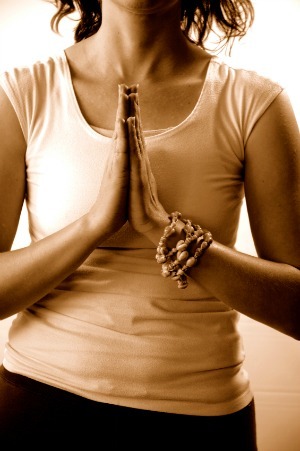 , Yoga and meditation will help you to break free from the roles you play. We all have experienced different types of traumas in our lives but we do not seem to heal from them. Not healing our emotions leads to many of our diseases such as high blood pressure. We have been educated but not liberated. We have learned so many things, technology has widen our knowledge and our horizon but we have not gained the understanding that we are part of creation, with no need to compete against each other. There is another way to a more fully lived life and being stress free. So now lets break away from our roles with yoga and mediation and heal ourselves. By meditating we can shift out of our old identities and with yoga we learn how to share, access energy for creativity, growth and a life of freedom. Yoga has a very positive effect on high blood pressure. The practicing of this exercise helps to release tension and restlessness so we can be present in our life with vibrancy and a sense of calm. It is recognized as a spiritual and physical journey in experiencing life fully and to be at peace. To me meditation is a core practice and a path toward peace of mind. This core practice will improve your health and a great way in dealing with our day to day stress factors. Incorporating this core practice with yoga and it can be transformational in leading you to your deepest passion. So combining both yoga and meditation you will discover your mind-body connection and how much they will reveal you. It is truly amazing. For me meditation is an amazing ritual. It has helped me in lots of ways including lowering my high blood pressure and after completing the relaxing technique releases my body from pain I was not consciously aware of before starting. I know you must be thinking how do I start being still and then quiet my mind. Remember meditating is a life long journey. Start with just ten seconds in quieting your mind and 15 minutes of being still daily. Then you will be surprised at how your body start talking to you and the adjustment or awaking takes effect. Release your limiting beliefs and find your joy and purpose. Nutrition is so much a part of controlling your high blood pressure. 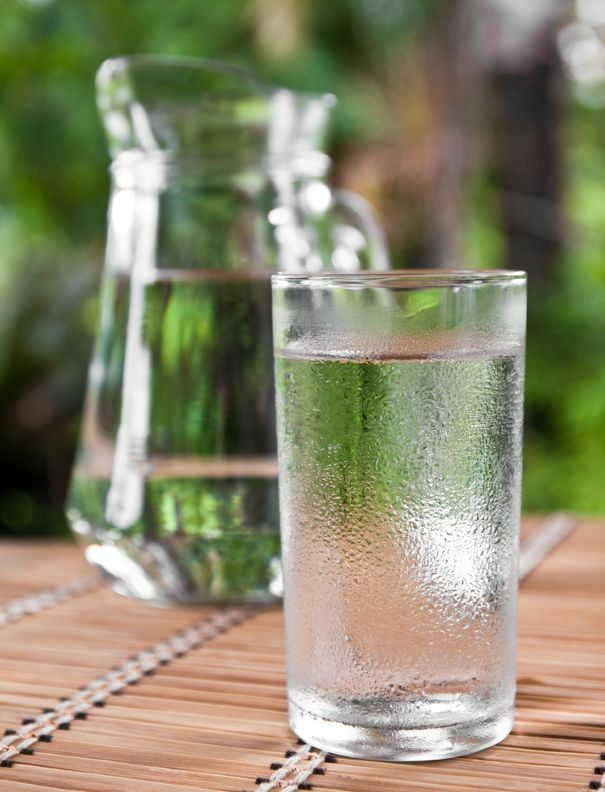 Adequate intake of water is so important to the cells within your body, do take a minute to read up on its importance. , finding your inner peace, joy - in whatever that makes you happy, feeling free, is possible. Through yoga and meditation techniques, and an attitude of love we can work toward calming the one thing that causes our sufferings, the mind. Lets find the healthier you with these practices.